Have you wondered which method of strength training is better, free weights or strength-training equipment? The truth is, each has its advantages and disadvantages. The choice depends on your level of experience, your exercise goals and, to some extent, your personal preference. An understanding of these factors will help you decide if free weights or machines—or a combination of both—will help you reach your goals. Free weights incorporate the stabilizing muscles that enable you to perform the movements you choose to make and may be more effective in producing overall muscular strength and power gains. Free-weight exercises tend to more closely match the movement patterns you’re likely to need for specific sports. Free weights are more versatile; you can do a wide variety of exercises with a simple set of dumbbells. You can, for example, hold the weights with palms facing forward, facing your body, or facing the wall behind you. In doing so, you can do three different exercises that will work your muscles in different ways. Free weights tend to be inexpensive, are portable and take up little space. You must learn to balance the weight while exerting force. This can be difficult—and potentially dangerous—if you are lifting weights overhead. The isolation of specific muscles can be difficult. To target the muscle you want, you must use very precise technique. Free weights can be swung for momentum rather than lifted slowly and steadily, which works the muscles more effectively and safely. Training alone can lead to injury if you don’t use proper technique. Machines are generally safer and easier to use, an advantage for beginners learning a specific movement. Some machines are more efficient than free weights at isolating a specific muscle or muscle group. This is important when you’re strengthening a specific body part or rehabilitating an injury. Machines ensure correct movements for a lift, which helps prevent cheating when muscle fatigue sets in. Machine workouts can take less time because you can move easily from machine to machine. Changing the resistance is easy; you just insert a pin or enter a code. Most machines involve moving a weight along a predetermined path, making it difficult to strengthen the stabilizer muscles. Machines are much more limited, with most devices allowing only one exercise. Most machines are geared to the average-sized person, so if you’re shorter or taller than average, you may find it difficult to use some machines. However, some companies have developed equipment that is scaled down to suit many smaller men and women. 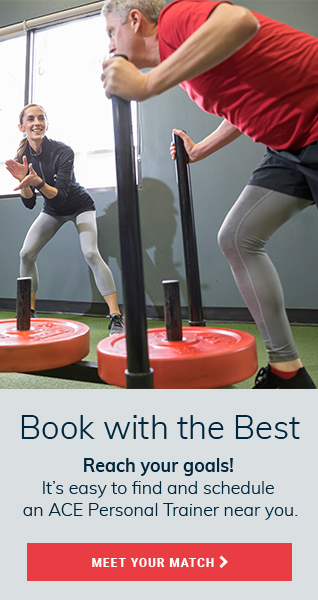 Generally speaking, if you are beginning a strength-training program for the first time, or have been away from your program for months or even years, then it’s a good idea to use the resistance-training machines for the first 10 to 12 weeks of your program. Doing so will give your body the time it requires to adjust without putting undue stress on your muscles and joints. Using machines may also be easier and less discouraging if you’re a novice, because free weights require some coordination to use. Experienced exercisers may want to use free weights because of the additional training benefits they offer. That said, the combination of free weights and machines can add variety to your workout. 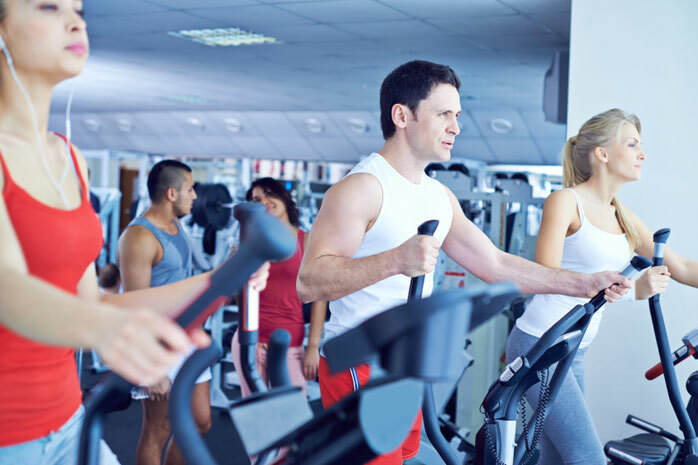 If you are a health club member, be sure to ask a fitness professional to show you how to properly use the free weights and machines. If you forget how, ask until you feel confident that you are using the proper technique to complete each exercise. If you are exercising at home, be sure to purchase an exercise tape that outlines proper technique. Good technique is essential if you want to reach your strength-training goals while avoiding injury, regardless of which type of resistance you choose.